When the snow finally retreats, the temperatures begin to rise, and the grass turns green, we have the desire to participate in outdoor sports. Softball is the "outdoor sport" of choice for some St. John students. 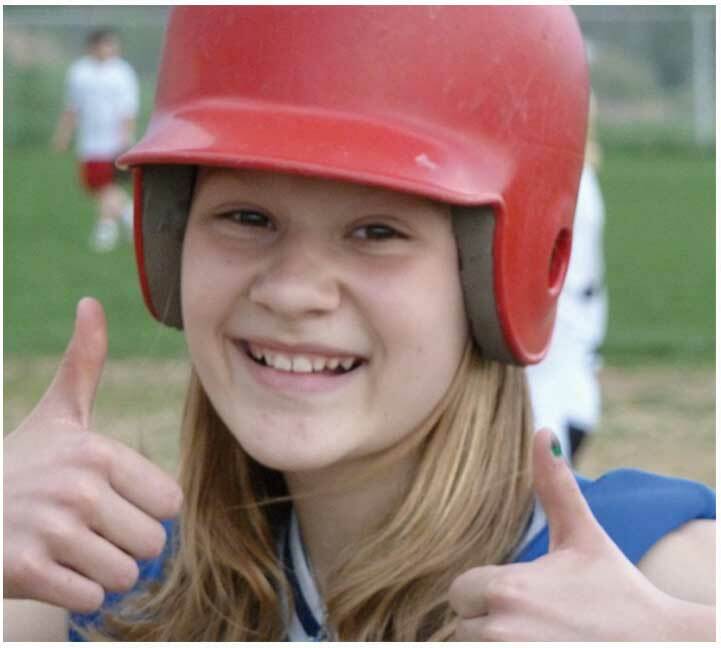 St. John assembles a co-ed softball team each year of boys and girls in 5th through 8th grade. Practices are several days per week from 3:00 - 5:00 p.m. after school. The children learn many skills, such as pitching, throwing, catching, hitting, and running bases as well as the mechanics and strategy of the sport. The game schedule may be limited based on the spring weather and available opposing teams.